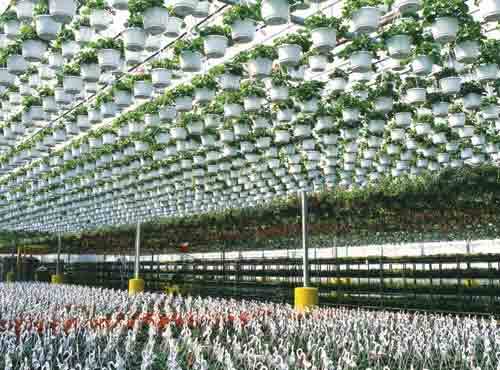 Space is one of the ultimate concerns of any grower. More product, more profit. 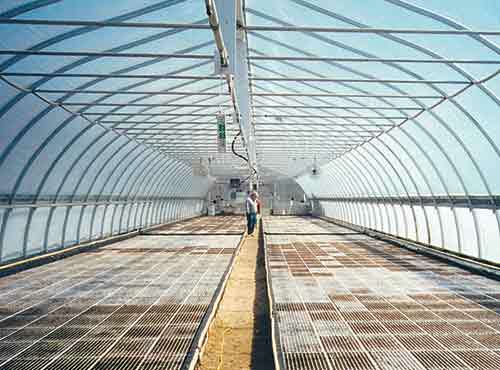 Maximize the available space in your greenhouse with a DeCloet benching system. 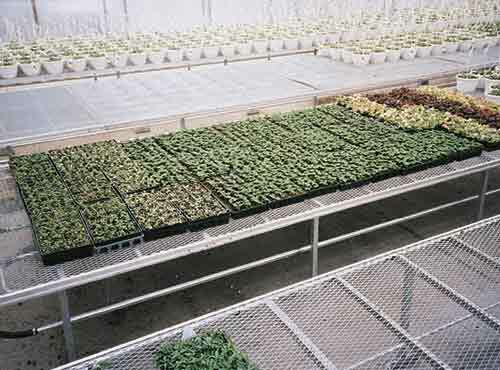 Whether you choose a stationary or rolling style bench, DeCloet will customize the system to give you the most production space available. Our benches can be surface mounted to the floor for ease of moving or set into the concrete for permanent stability. All of our benches now feature individual "easy level” leg system. 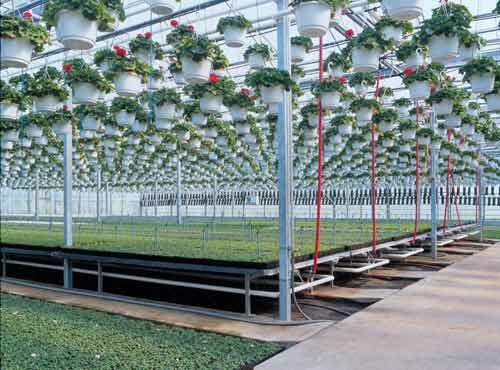 Contact us today to learn more about how our bench systems can maximize your production space.